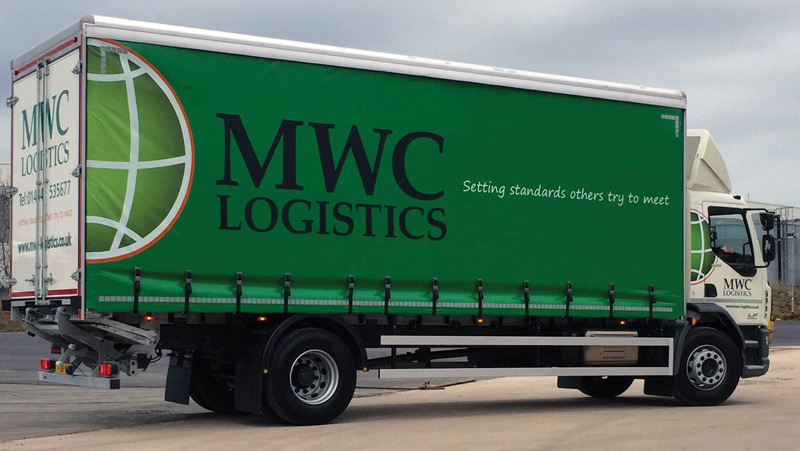 MWC Logistics are one of the UK's most progressive transport companies. 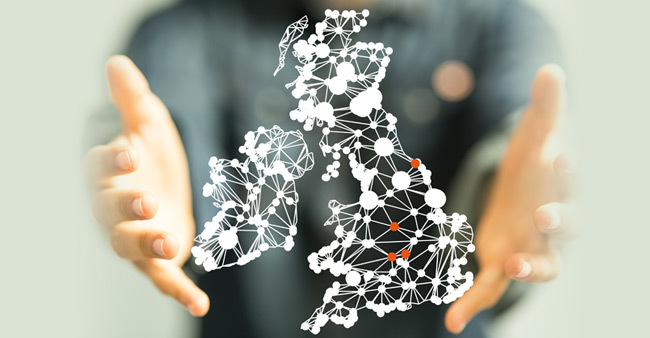 We specialise in all aspects of logistics, UK and European. 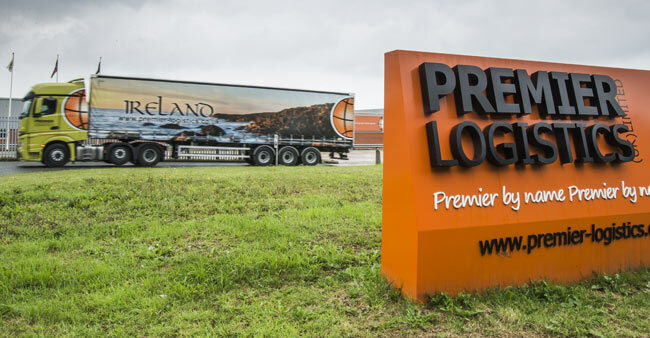 MWC Logistics offer an unrivalled service to both Northern and Southern Ireland. Genuine competitive groupage services from MWC Logistics.